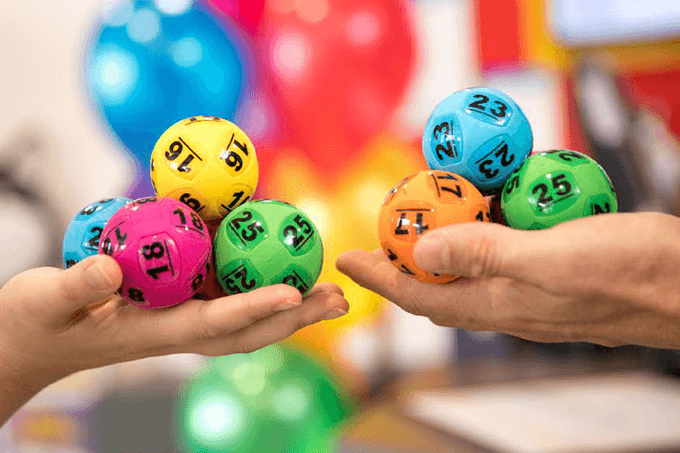 Find the latest Australian lottery results and read about the big lotto winners from around the country. 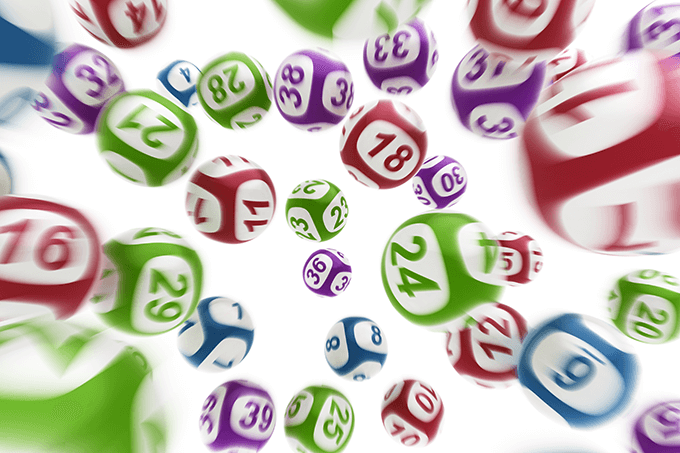 Throughout the year there are many massive jackpots across Tuesday Oz Lotto, Thursday Powerball and Saturday Gold Lotto. 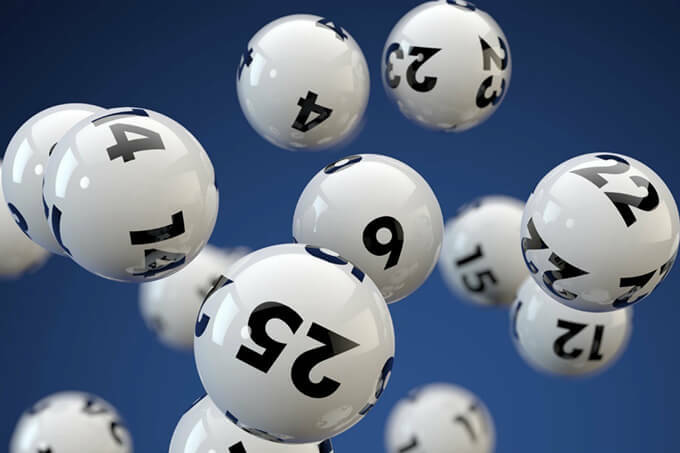 These jackpots are massive life-changing amounts for their lucky winners.